Fund entertaining and educational programs (Awenda’s Annual Corn Roast) as well as guest speakers. 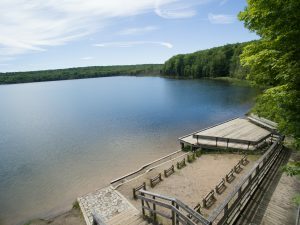 Sponsor summer job contracts for naturalists/interpreters. Fund research programs such as the Fox Snake Research Program (2001-2002), the Odonata Survey (2008), the ROM sponsored BioBlitz (2016), NABA Butterfly Count (2013 – 2016), and the Birds Survey (2010). Funding the educational/interpretive panels and signs along the Beach Trail and Beaver Pond Trail as well as those at the Wendat Trail and Robitaille Homestead Trail. 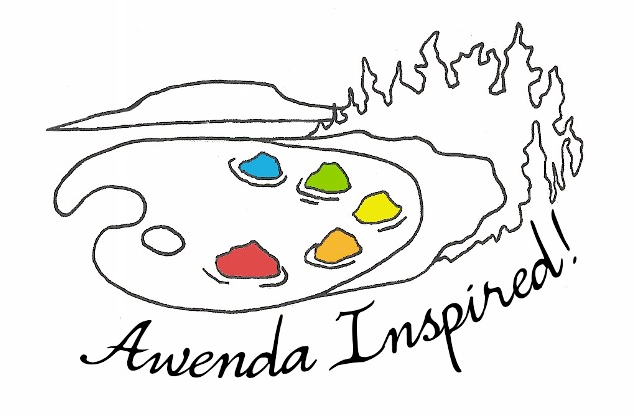 Publish the Friends of Awenda newsletter. 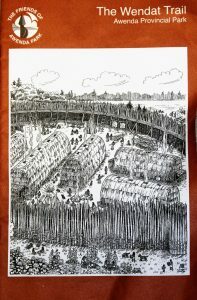 Published the trail guides for the Wendat Trail.